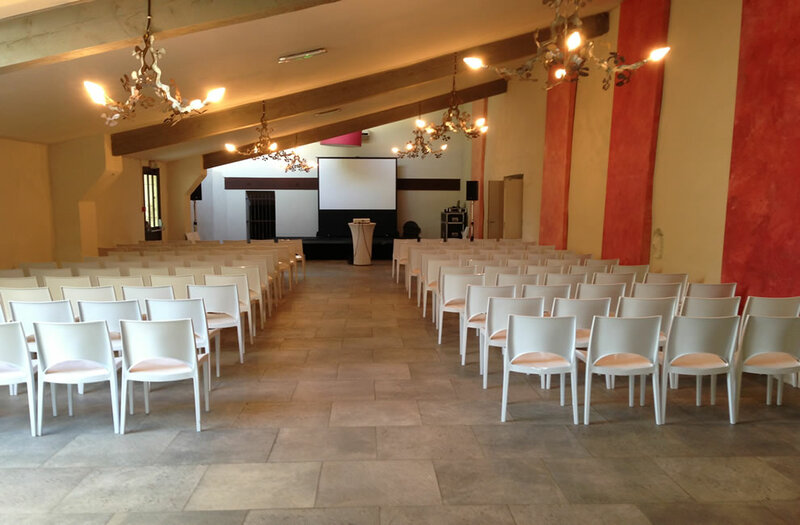 The good organisation of a seminar or corporate event is just as important as the venue. 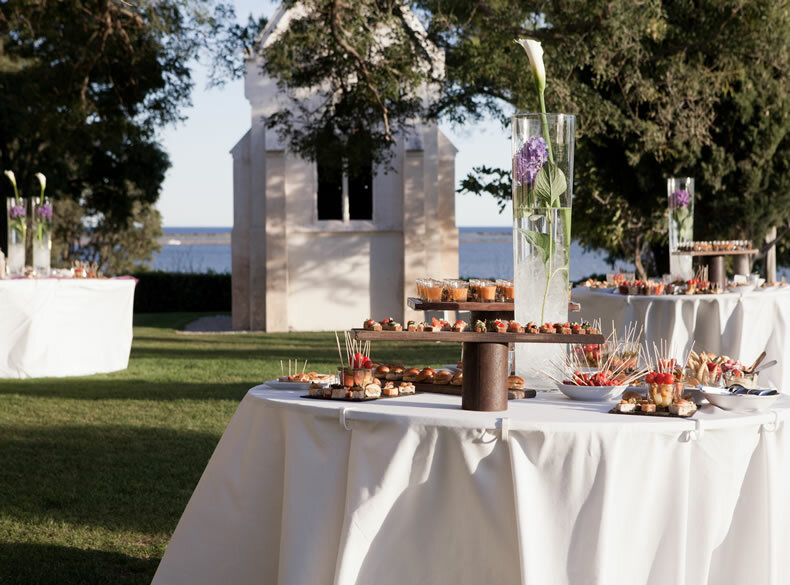 Celebrate your wedding in a dream location which will meet all your expectations and those of your guests. Three individually designed guest suites are available offering an authentic country house experience. A charming getaway. 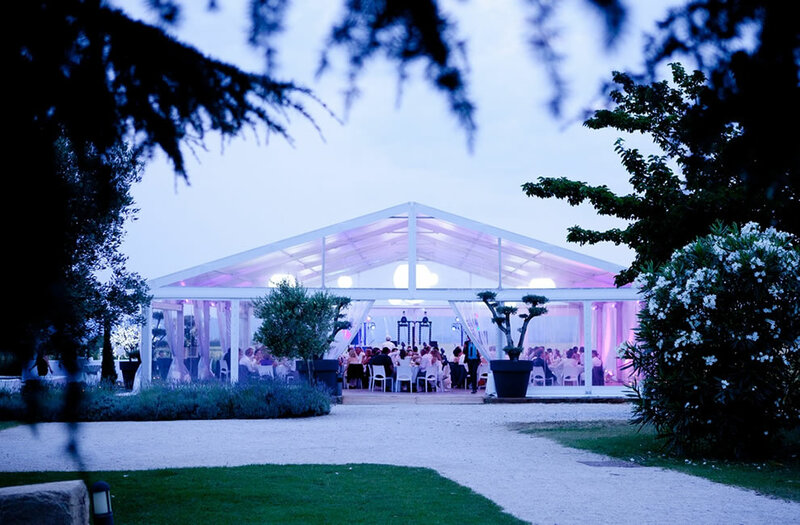 The Domaine des Moures is an old silkworm farm dating from the seventeenth century. 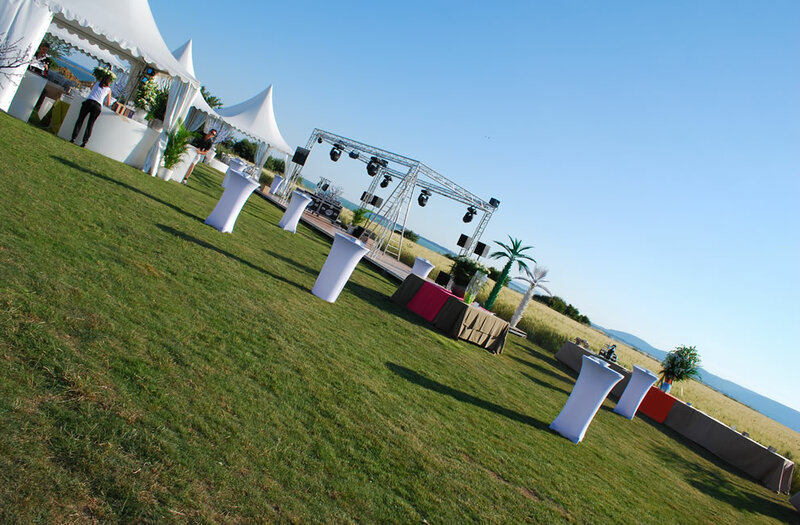 The Domaine is a listed site of renowned charm. 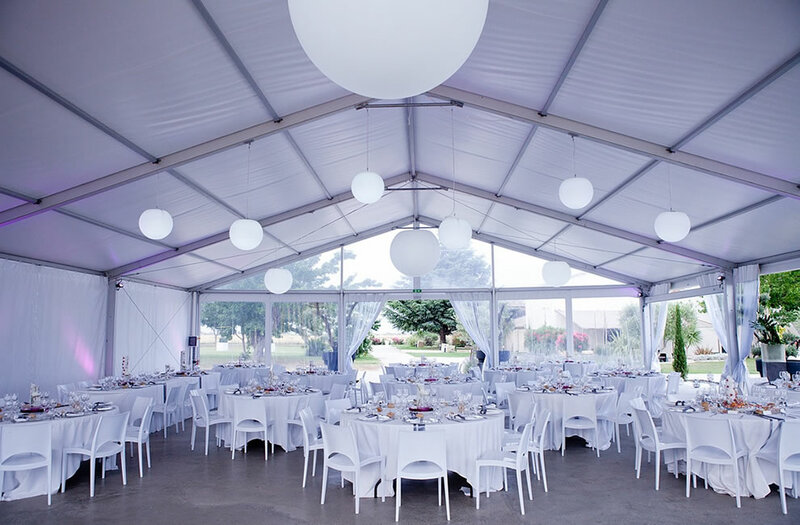 It offers plenty of space, both indoors and outdoors. 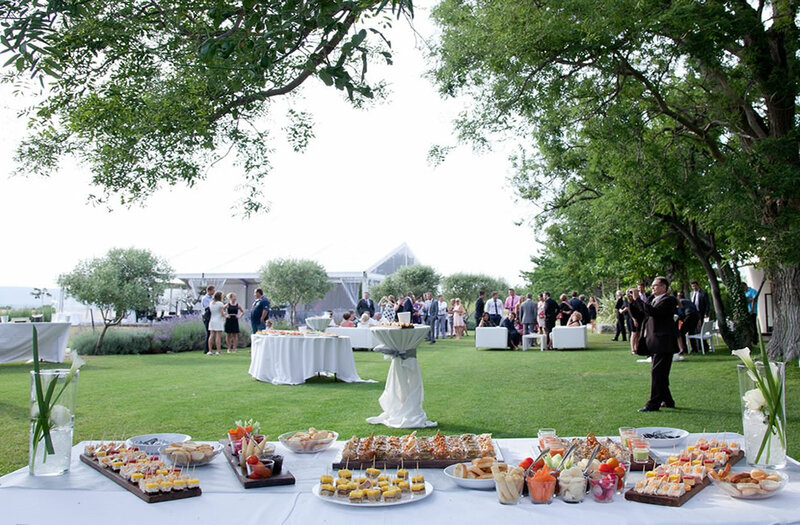 Located near Montpellier, Grande Motte and Palavas les Flots, the Domaine des Moures is the perfect setting to celebrate your special event and enjoy yourself. 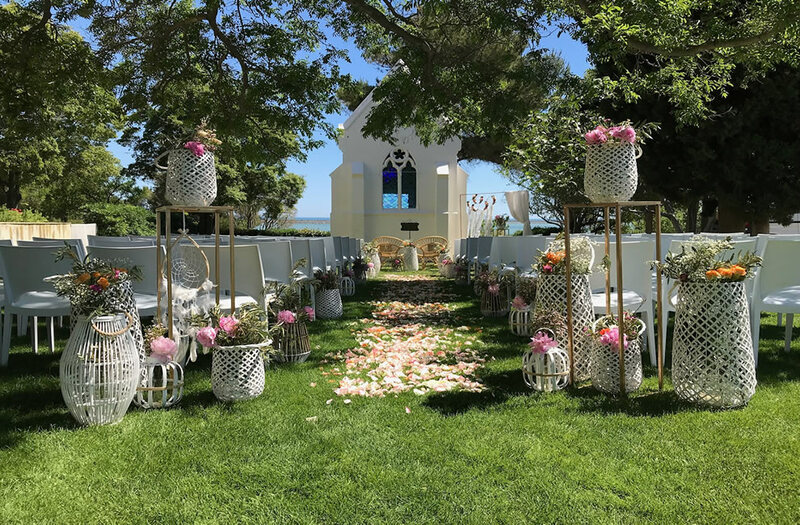 A superb location for your memorable photos; on the lakeshore, on the private beach, in the fields, or on the lawn of our chapel. Edouard Berthes invites you this magnificent country estate.